—Goa is the latest addition to AirAsia’s destinations. AirAsia Group CEO Tony’s tweet, last afternoon, “Very very proud to announce AirAsia India open for sale tomorrow. Wow. First flight June 12th. Ser you all In India on the 12th“, was the group’s Indian startup’s battle cry. 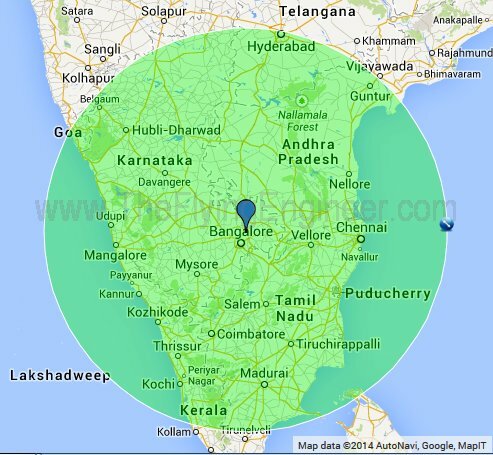 The first sectors are expected to be Bangalore-Goa, and Bangalore-Chennai. All that AirAsia India’s voice, Mittu Chandilya, has been claiming till date, will be put to test: the airfares, claimed to be 30% lower than regular airfares of other airlines; the turnaround time: an optimistic 20 minutes, and more. Almost five hours later, the battle cry was responded to, by SpiceJet. 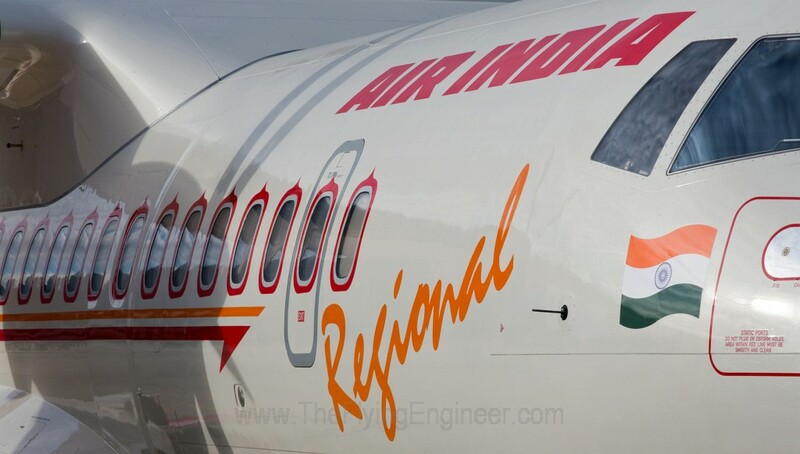 It announced a ‘Special Promotional fare’ coinciding with AirAsia’s first commercial flight – June 12th- on two popular routes in South India by offering tickets as low as Rs 1,499, excluding statutory taxes. Including taxes, this amounts to INR 2,058. 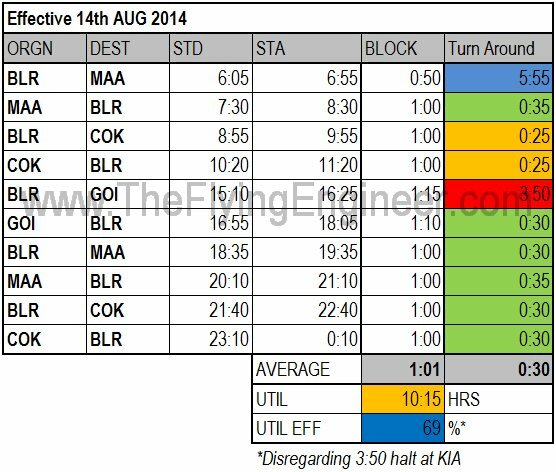 This all inclusive fare is 60% lower than that offered by other carriers for Bangalore-Goa flights on 12th June. This is SpiceJet’s pre-emptive strike on the market, hours before AirAsia India opens up its portals for booking on these sectors. Kaneswaran Avili, SpiceJet’s Chief Commercial Officer, and former director-business development at AirAsia, is making SpiceJet go the way of AirAsia in stimulating the market and shoring up revenues through carefully planned and limited promotional airfares. With Kaneswaran on board, AirAsia will be competing with an airline that has one of its original own, but till lacks the economies of scale, and operational streamlining that AirAsia India will enjoy by being a part of the AirAsia group. 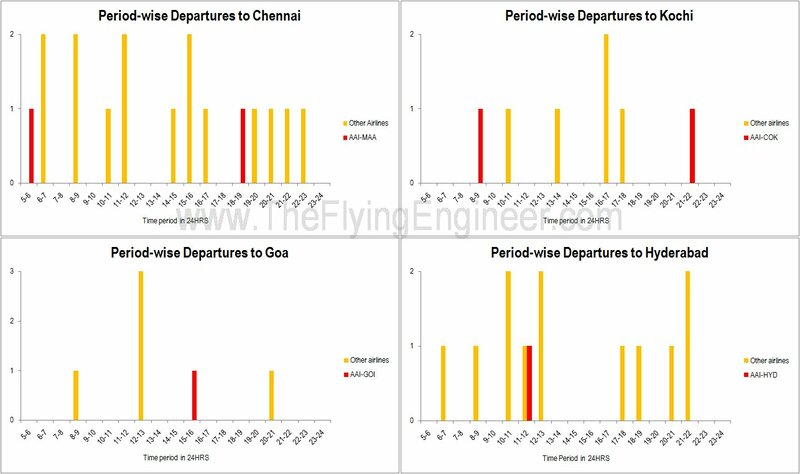 Edit: But AirAsia India shocked the population with INR 990 fares from Bangalore – Goa. This has miffed SpiceJet, which was at the receiving end of DGCA’s flak for selling INR 1/- fares (with tax amounting to around INR 450 for Bangalore – Goa), and was told to not sell below INR 1,499. 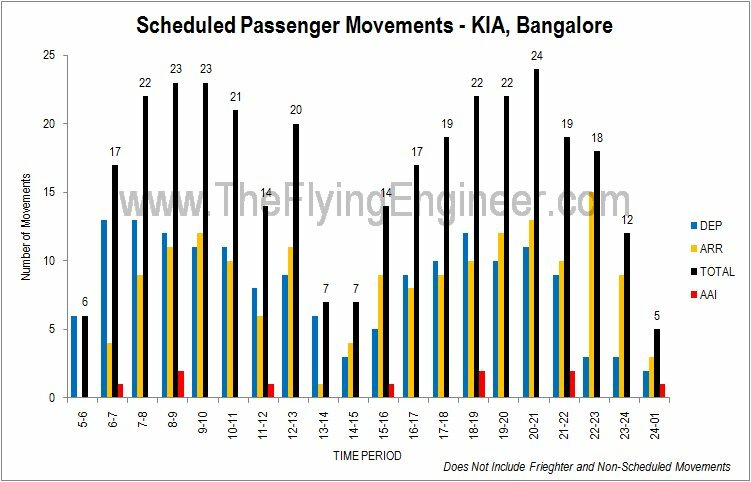 Many see this as unfairness meted out to an Indian airline. AirAsia India is officially launching on May 30th: exactly two years after the now defunct AirAsia Japan launched (opened for sale of tickets) in 2012. The sale of tickets is expected to commence later today at around 23:00hrs (11pm). 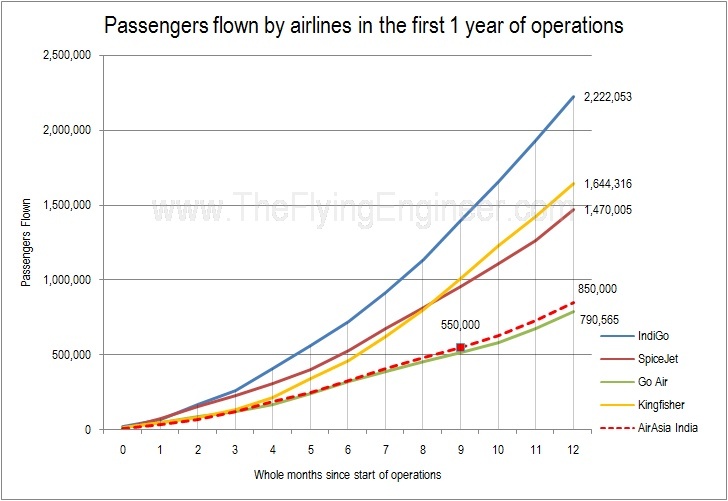 The salary hike is effective from the month of December, and serves to bring cheers to crew members who have, reportedly and apparently, felt that they have given the company their all, working to help push the airline to profits, but haven’t received a hike for “so many years". 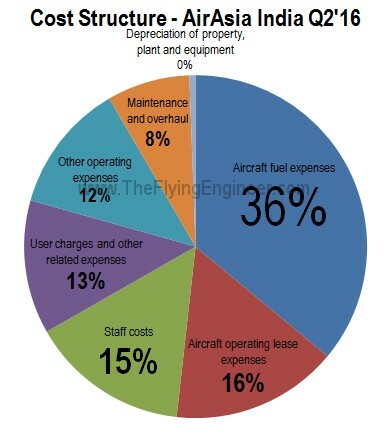 IndiGo is a well performing airline, if one is to look at their load factors (the highest average in the country), their fleet, and the reported profits. All is well till competition sets in. Aditya Ghosh, CEO of IndiGo, had told Business Standard, “I don’t lose sleep over AirAsia". Feel many pilots: “ I’d want to work for, or be led by a dynamic, impressive man. Someone like Mittu Chandilya. He’s inspirational."